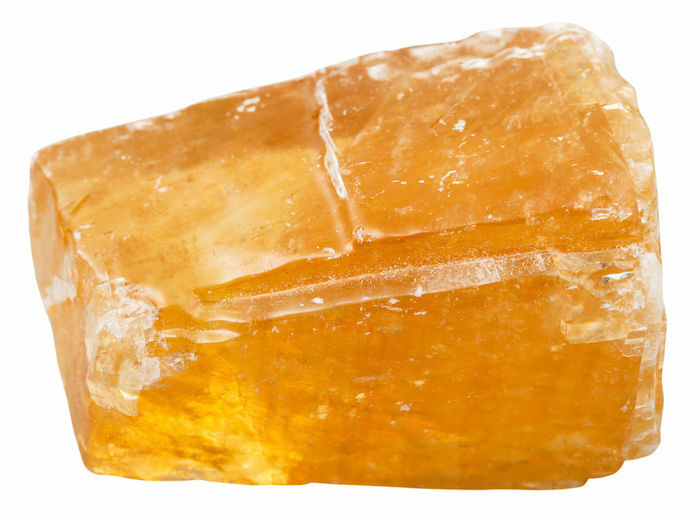 When the solar plexus chakra is imbalanced, healing stones and crystals can help restore healthy energy flow and balance. 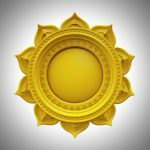 Located just above the navel, the solar plexus, or third, chakra is associated with the color yellow and governs your will power, self-esteem and emotions. 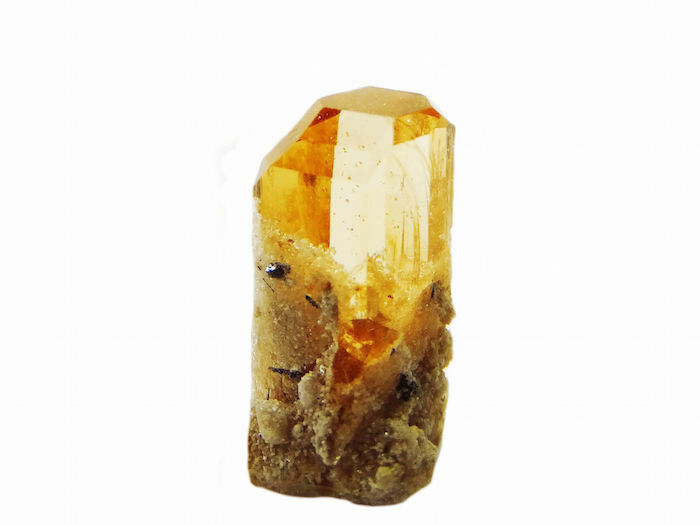 Amber — Yellowish orange — Organic gemstone — Used to cleanse and balance. Increases mental clarity and promotes confidence. 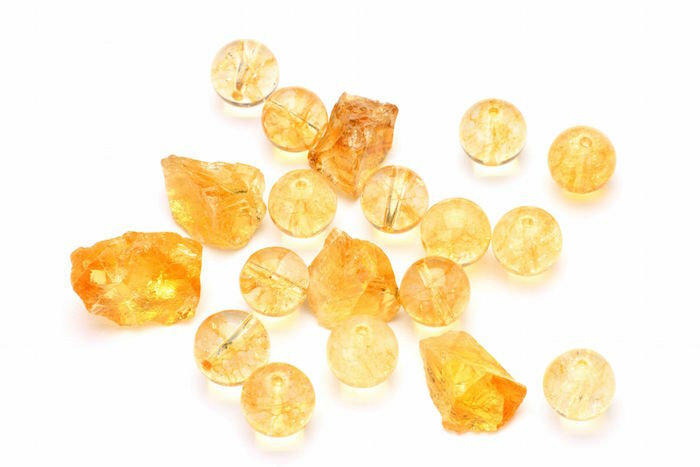 Citrine — Pale yellow — Semi-precious — This “success stone” is used to cleanse and balance. Increases personal empowerment and confidence. Lemon quartz — Yellow — A stone of optimism used to cleanse, activate and balance the third energy center. 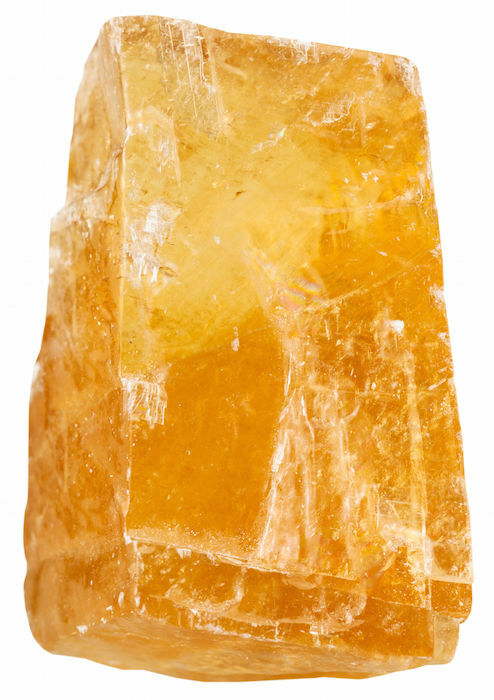 Yellow Jasper — Yellow — Semi-precious — Known as a stone of protection, yellow jasper activates and balances the solar plexus chakra. 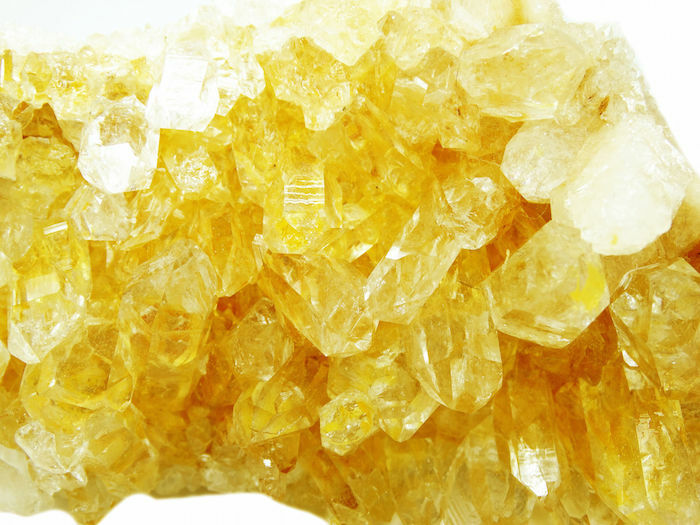 Yellow Tourmaline — Yellow — Semi-precious — A stone good for detoxifying the body, yellow tourmaline is used to cleanse, activate and balance. 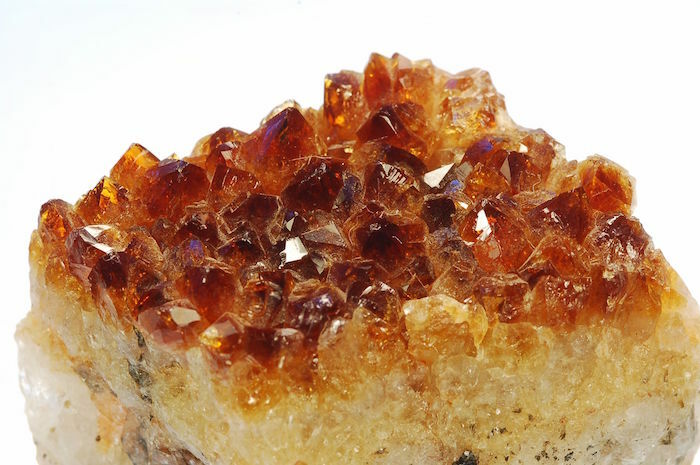 Tiger’s Eye — Golden brown — Semi-precious — A protective stone, tiger’s eye is good for grounding, cleansing and balancing. Cleansed and charged healing stones are most effective when they’re in close proximity to the affected chakra. The most common approach is to wear them as jewelry or placed directly over the chakra in need of healing. 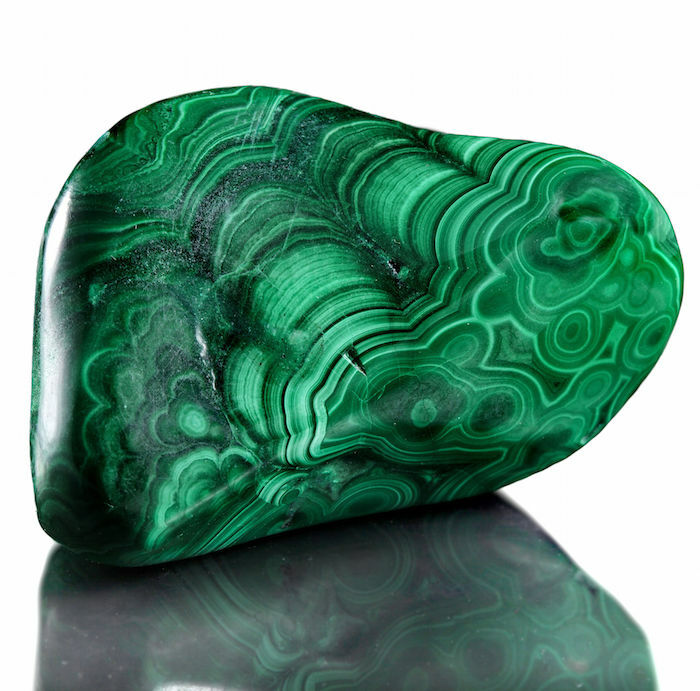 To bolster the effects of healing stones, you may also place them around your home, personal space, or office. Learning how to use healing stones and gems properly is key. All stones possess their own vibrational frequency. 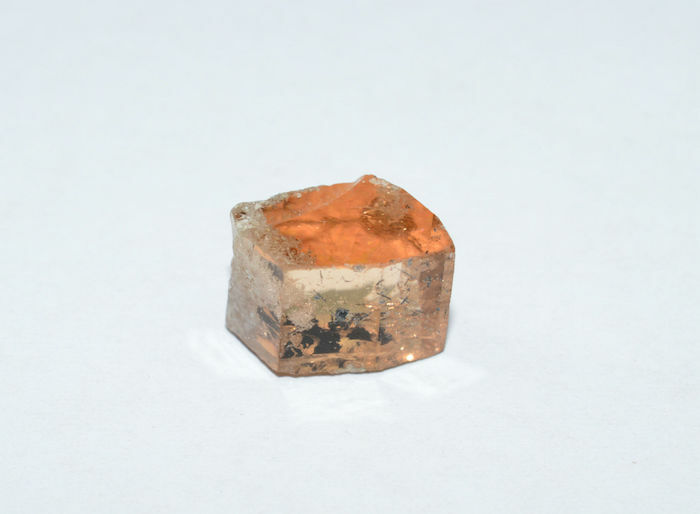 So it is important to understand the meanings and properties of gemstones before employing their help. 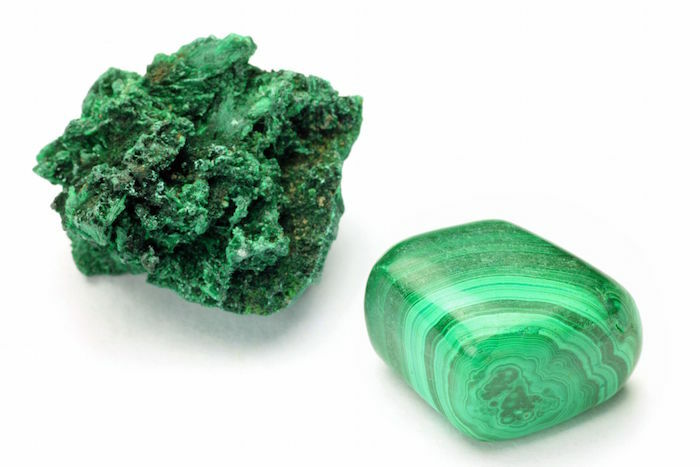 Choose stones that have the same vibrational frequency as the chakra in need of cleansing and balancing. 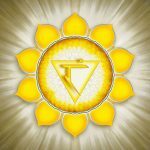 As with any energy healing approach, remember, it can take a while for stones to heal chakra imbalance and for symptoms to completely subside. A healthy diet and regular exercise are needed to maintain chakra balance and keep energy flowing. But there can be times where a healthy lifestyle just isn’t enough. Restoring the power of your chakras is about how you can take back control of your health and wellness by learning to work with energy. 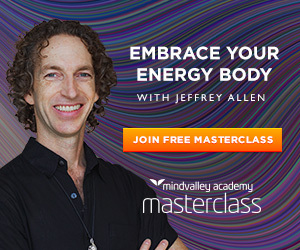 You'll see what we mean when you join this new Masterclass with energy healer Donna Eden. You can use what you'll learn in this class to... heal yourself, create happiness, look good, and improve longevity. >> Click here to register for free! where will we get these crystals. ?